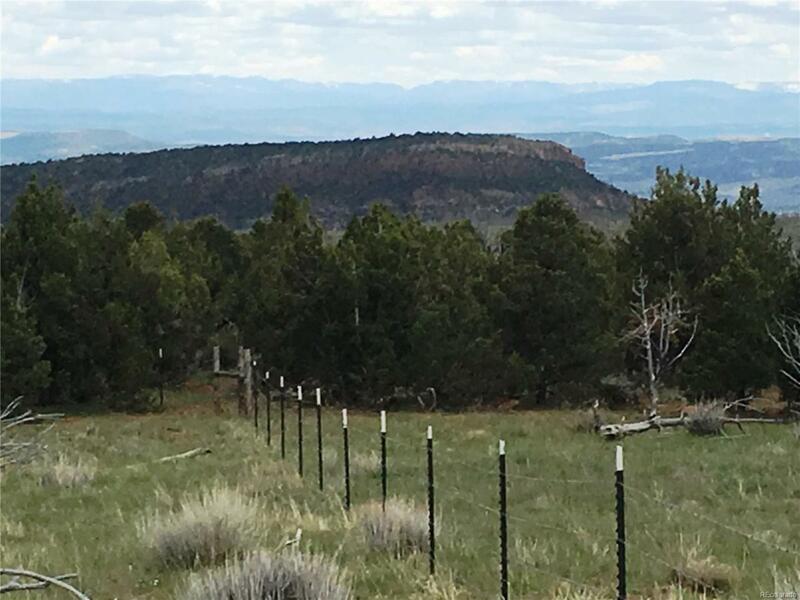 Secluded in-holding and hunting property in the middle of 20,000+ acres of BLM lands. Area 10 boasts trophy elk hunting east of Dinosaur, Colorado. Public Access to BLM lands is very difficult without this property. Two year-round springs. Access road from MCR 95. Includes a grazing lease for 244 animal units on 12,000 acres. 100 acres down on MCR is also available.